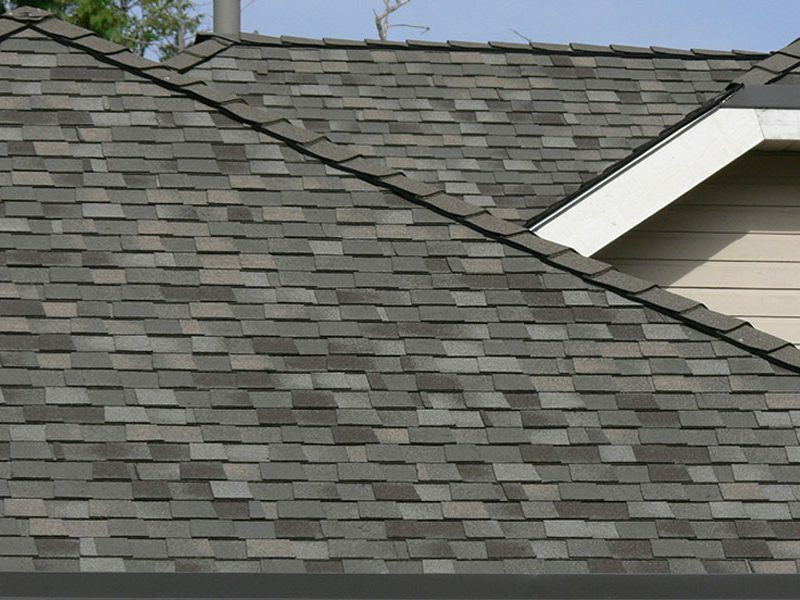 Serving the South Shore & Plymouth County with meticulous roofing removal, replacement, and repair while protecting your home and landscaping. New England homes can vary from traditional, colonial, and federal style to modern, ranch style. 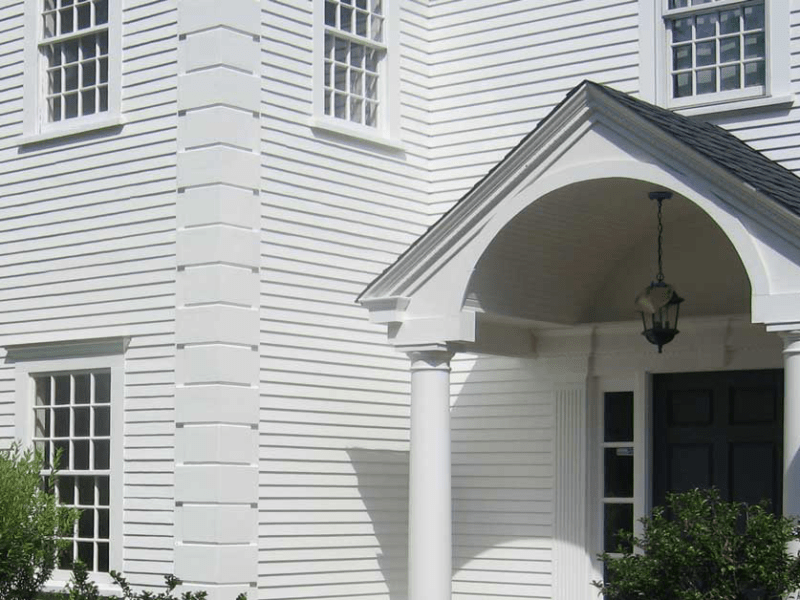 We'll help you choose the siding that best suits your home. 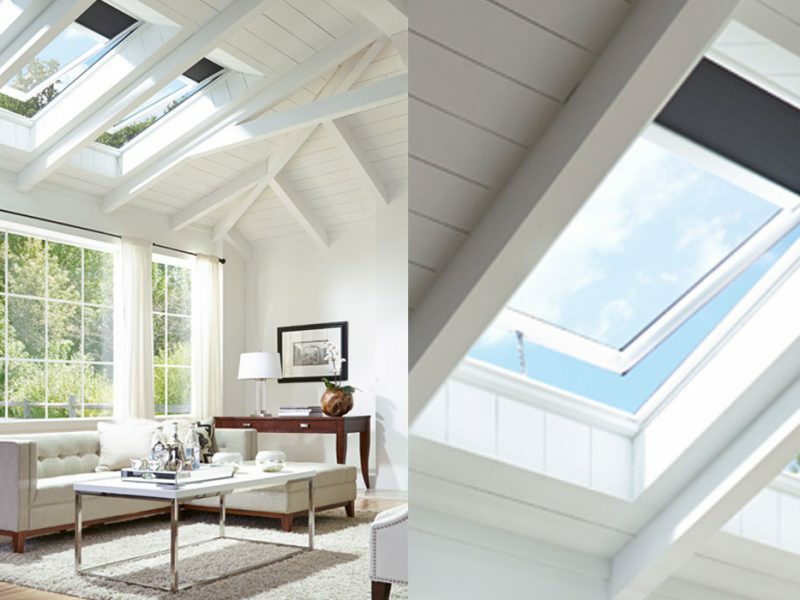 Let us help you choose from the endless assortment of products from leading manufacturers like Andersen, Harvey Building Products, Marvin, and more. We can handle any size job including repair & replacement of rotted trim, doors, windows, siding, roofing, decks, skylights, custom cupolas, and more! 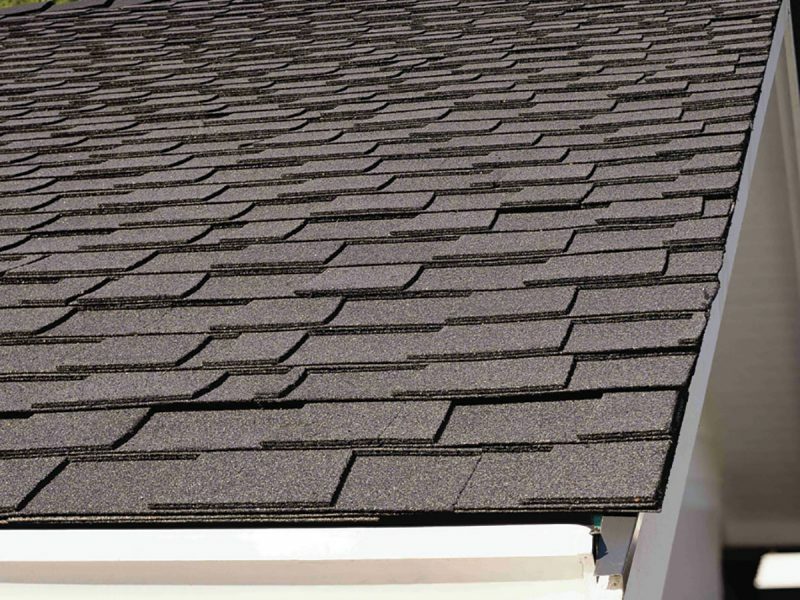 We partner with the leading providers to ensure all our roofing and renovation projects can not only withstand the New England elements, for years to come, but also ensure you’ll select the right products to complement your existing architecture. We work with industry leaders in Windows, Doors, Roofing, Siding, and building supplies including Harvey®, Andersen®, Pella®, Maibec®, CertainTeed®, Kolbe®, Therma-Tru®, Jeld-Wen®, Simpson®, Velux®, and more. "Thanks for a great job, well done! Your crew was wonderful. I am recommending you to everyone!" "Your crew worked hard and did a fine job in all respects. Thank you for all your follow up, for the fair price you calculated (better than fair, actually), and for your patience will all my questions"
"Thank you for taking care of my request so promptly. I am pleased with the extensive work you have done here and how easy it has been to work with you and your crew as well as your attention to detail." "The guys you had do our roof... I have been trying to think of an adjective to best describe them but there really are so many! They were the most diligent workers, the sweetest, most polite and the utmost professionals...I have never felt so comfortable to have a group of guys around the house as your crew." "You did a great job! We can't thank you enough." "Just wanted to thank you and your guys for the incredible work you did repairing our home...It feels good to have a roof over our heads again. 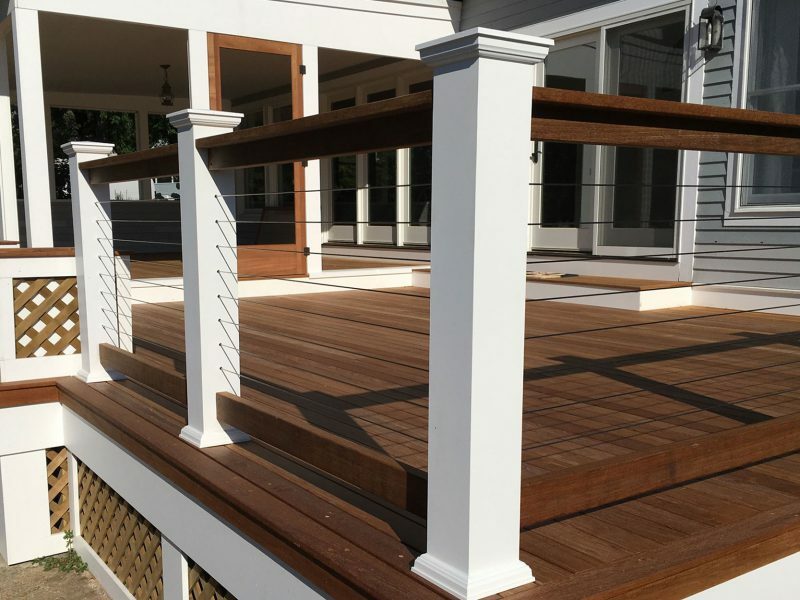 Your crews were a pleasure to have around, and the workmanship, excellent!"